Trucking Crash Attorney in Atlanta | Suggs Law Firm P.C. Trucking crashes are some of the most dangerous types of crashes. Because of the sheer size and weight of a large commercial truck or 18 wheeler, crashes can be far more devastating and complicated compared to a typical auto accident. There are also complications from maneuvering the loads they carry. When a truck is operated recklessly, not properly maintained or otherwise causes an accident, the consequences can be catastrophic. trucking crashes often result in traumatic brain injuries, broken bones or fractures, neck and back injuries, and neurological damage.The aftermath of a trucking crash involving injuries is not only painful, it is stressful and emotionally draining. It is important that you take immediate legal action. Don’t delay in getting the help you need for high and fair compensation that ensures your full emotional and physical recovery. Get swift legal action for trucking crash claims. Suggs Law, P.C. will act aggressively in gathering the evidence to build a solid case in your defense. Trucking companies will perform their own investigations and you need someone on your side who will fight hard to bring justice to your injuries and losses. When you hire Suggs Law, P.C., we will immediately start gathering evidence and putting together the pieces to determine what happened. Crashes involving large trucks or 18 wheelers have a different set of issues. 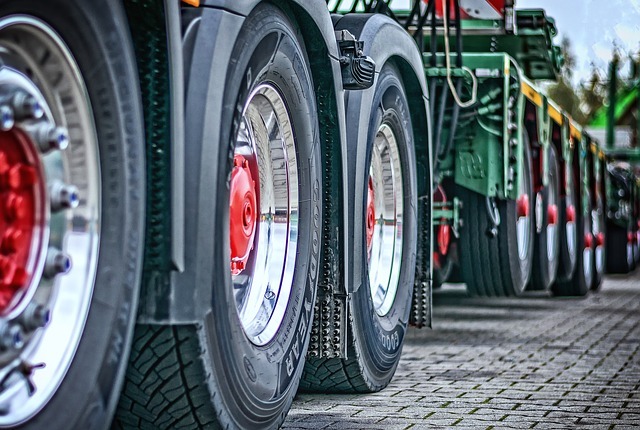 The trucking companies must comply with a complex set of regulations that involve hours of service, maintenance and inspection requirements, and other safety protocol. This is important documentation that we will obtain. In addition, we will look at records for the driver by examining employment records, training and certifications of the driver, and determine if there are past citations for violations such as speeding, safety violations, etc. We’ll also gather information from the crash scene such as eyewitness accounts, skid marks, accident debris, and fluid stains. It’s critical that you contact an attorney as soon as possible. The unfortunate truth is that evidence will vanish if you don’t act immediately. For example, skid marks can vanish after the first rainfall so photographs of the crash scene are critical. Also, people or trucking companies try to cover up their actions, making it crucial for you to have the first inquiries. Suggs Law Firm, P.C. will fight hard to bring justice for your injuries and losses by getting the fair treatment and maximum compensation that you deserve. If you or your loved one has been injured or killed in a trucking crash, contact Suggs Law Firm, P.C. immediately to discuss your case.